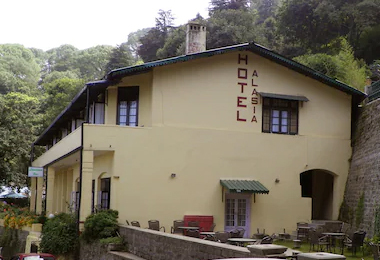 A perfect blend of traditionalism and modernity today, Heritage hotels in Kasauli, Himachal Pradesh were, at some point of time in history, fortresses and castles of the great rulers of Rajasthan. These hotels are a special treat to the visitors, in that the traditional work, carvings, décor and style of hospitality in the hotels remain as it were in the olden times. The beautiful hill station of Kasauli lies at an altitude of 1951 meters, and the colonial air of the town is emphasized by a stretch of cobbled roads, quaint shops, gabled houses and numerous gardens and orchards lining the town. 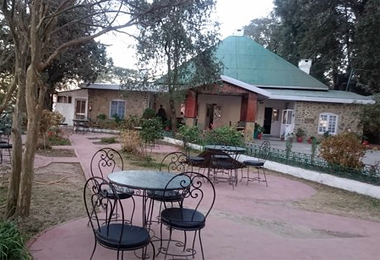 During your stay in heritage hotels in Kasauli, you can enjoy every modern-day facility along with sumptuous local delicacies prepared by the hotel’s expert Baawarchi (resident chef). The hotels have a long list of facilities such as Wi-fi connection, attached bathrooms, conference halls, banquet facilities, and much more. Indulge in sightseeing and treat your eyes to the surrounding picturesque locations. 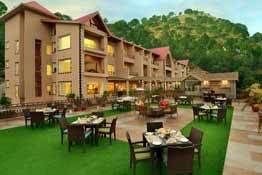 Heritage hotels of India invites you to enjoy an absolutely royal experience at the lavish heritage hotels in Kasauli.